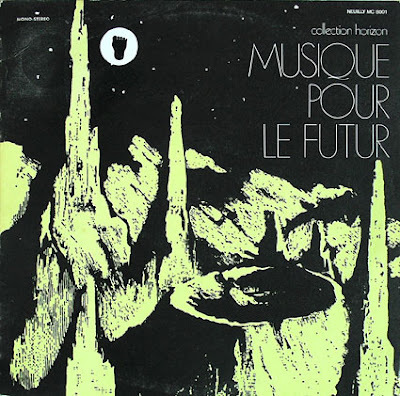 Nino Nardini (aka peter bonello or georges teperino, depending on whom you ask...)recorded "Musique Pour Le Futur" for the Crea Sound library imprint in 1970.
i cant believe this made it so far with no comments, great album!! you guys cover so many musical bases. thank you! 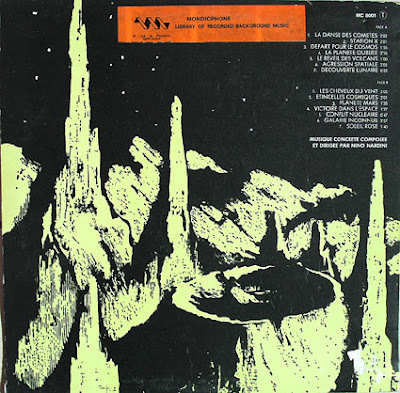 Can you recommend any other albums with this 50s sci fi feeling? please, and keep up the great work.